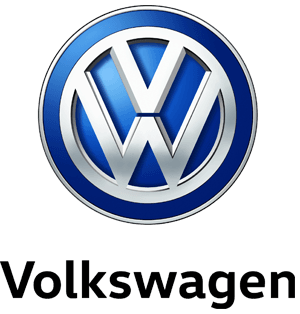 It’s available for all Volkswagens 3-15 years old, up to and including 2.0 litre engines following a time and distance fixed service regime. You’ll see in the details below that we charge Volkswagen labour times for all jobs and all our prices are inclusive of parts, oil, labour and VAT which are valid until the 31st December 2016. We only use Volkswagen genuine parts, which come with our two-year parts and labour warranty (after the manufacturer warranty has expired) excluding wear and tear items. Participating retailers only. It includes: Oil & filter change. Replace pollen filter (where required). Vehicle inspection and report to include all lights, instruments, bodywork, glass, locks,battery, coolant levels, drive belts, braking system, steering, hoses, drive shafts and exhaust system. Full vehicle road test. Diagnostic check including report. Re-set service interval display. Volkswagen stamp in service book. With this special offer. You get the above for just £164. Give us a call on 01970 626666 or call in to book your next service! Alternatively Click Here to book your service online!